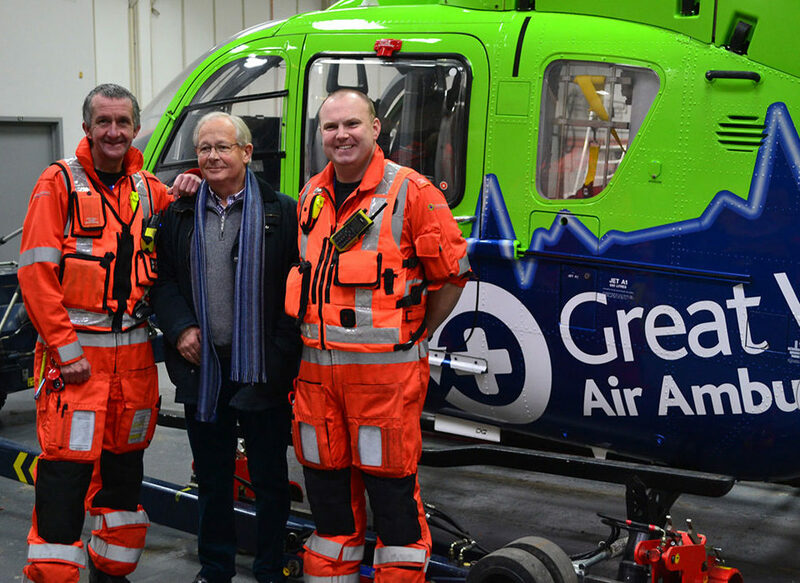 GWAAC's helicopter will get an exciting new colour scheme! Team Kili are on top of the world! Jo takes on mud, sweat and tears to keep charity flying! "It was the skill of these people that kept me alive." 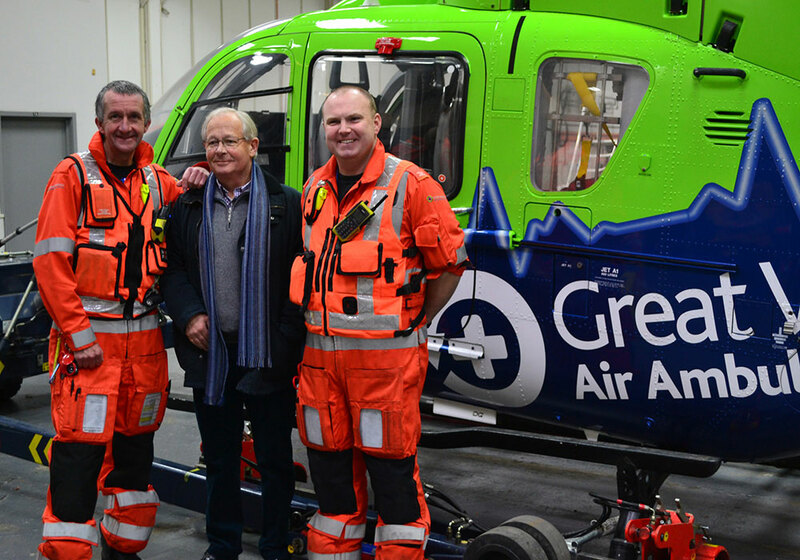 Q: Who's raised £30,000 for GWAAC? A: Finish First Quizzes!